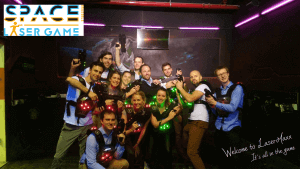 Organize your events with an activity 100% Fun! 3 games of 20 minutes per hour 100% Fun! Groups of up to 150 people! to your wishes and your budget. We adapt to your organization not the other way around ! 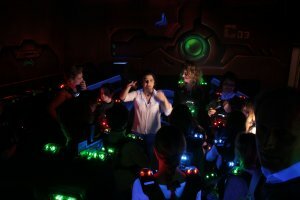 Space Laser Game Brussels it’s 100% Fun !